Galang or Pulau Galang, is an island of 80 km2 located 25 m (40 km) southeast of Batam, it belongs to a group of three islands called Barelang (an abbreviation of Batam-Rempang-Galang). 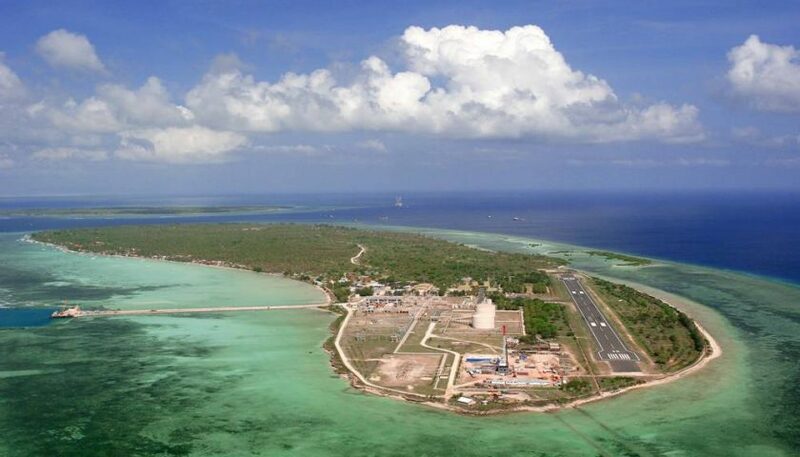 This island is also part of the Riau Archipelago, Indonesia, and Galang is located just south of Batam and Rempang which themselves are just south of Singapore and Johor. The nearest city to Galang is Tanjung Pinang on Bintan, about a 30-minute boat ride away. The island is connected by the Barelang Bridge to Rempang and Batam. There was a UNHCR administration office established in Galang to run the Galang Refugee Camp during the 1979-1996 period. Many Vietnamese Boat People and asylum seekers were temporarily accommodated in the Galang camp during the determination of their refugee status and their subsequent resettlement in the USA, Australia and some European Countries. Many Vietnamese from their new resettled countries have come back to visit Galang. 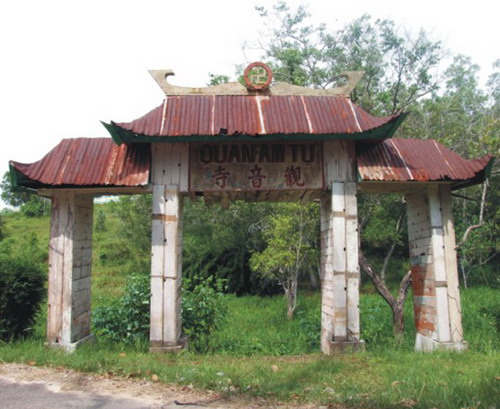 For Vietnamese former refugees, especially those who left family members in the disturbingly large cemetery there, or those who lost them at sea on the way to Indonesia, Pulau Galang has become a kind of pilgrimage site. There are number of visitors that mostly coming from Singapore, also passes through the island, which receives about 1200 guests per month. The local business association, including some former camp officials, were quick to grasp the opportunity to encourage refugee visitors and other tourists to come to the island. Many relics of Vietnamese are still can be seen here. One of those relics are the boat that being used by the Vietnamese refugees to left the country and to avoid a civil war, to this island. In the past, the situation of refugees caught the attention of the UN High Commissioner for Refugees (UNHCR) and the Government of Indonesia. Galang island, which precisely located in the Village Sijantung, Riau Islands, finally agreed to be used as temporary shelters for refugees. UNHCR and the Government of Indonesia to build facilities, such as camps, churches, hospitals, and schools, which were used to facilitate the approximately 250,000 refugees. In this place, the Vietnamese refugees during the year 1979-1996 could continue their life, until there were granted asylum from industrialized countries that willing to accept them or repatriated them to Vietnam. The refugees are concentrated in a residential area of ? ?80 hectares and it was close interaction with the locals. This is done to facilitate the supervision, regulation, security, and to avoid the spread of venereal diseases brought by Vietnam Rose refugees. 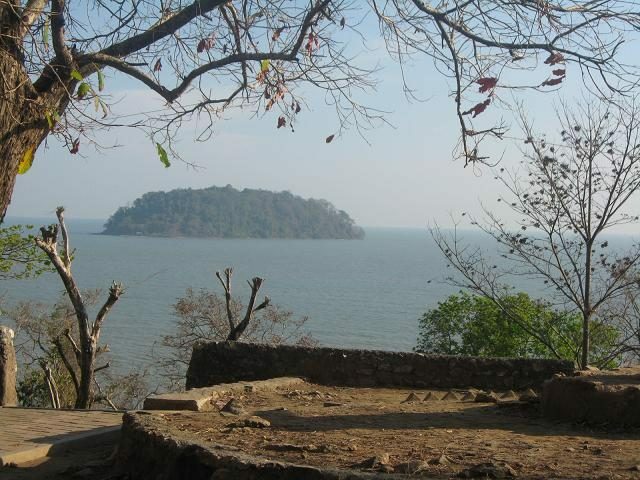 This island is located about 50 km from the center of Batam. 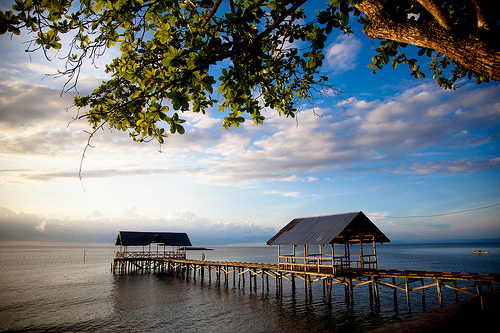 To reach the island, the visitors have to pass through the bridge Barelang and several other islands first. From Hang Nadim Airport is located on Jalan Hang Nadim, Batam Batu Besar, the visitors can use personal vehicle.